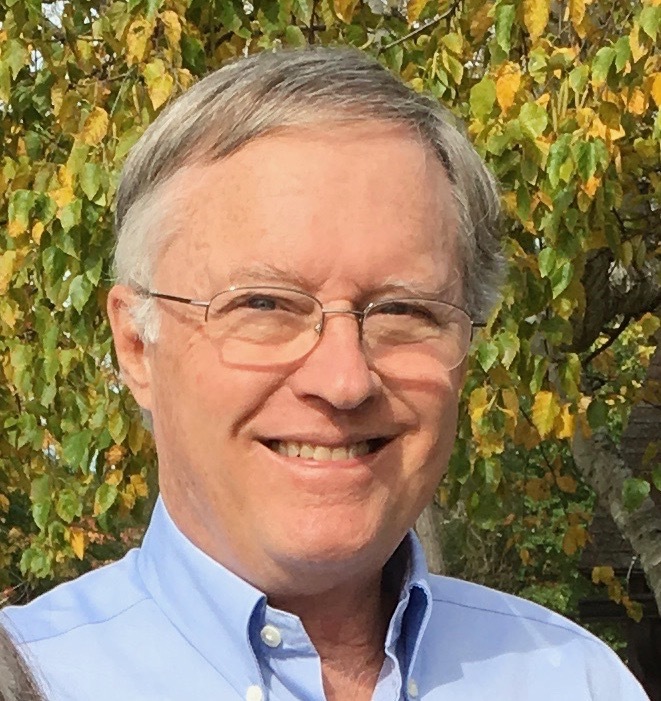 Dr. Wilcox graduated from Dental school in 1972 at the University of California, San Francisco. He has practiced dentistry in Davis since 1974. He is a member of the American Dental Association, the California Dental Association, and the Sacramento District Dental Society. He lives in Davis with his wife Marcia, who has also been his loyal hygienist for many years. He has three grown children and two granddaughters whom he likes to visit whenever he can. Kimberly is our Office Manager. Her warm smile is the first thing you will notice when she greets you at the front desk. Kim lives in Dixon with her son. Her favorite pastime is spending time with her two beautiful grandchildren. 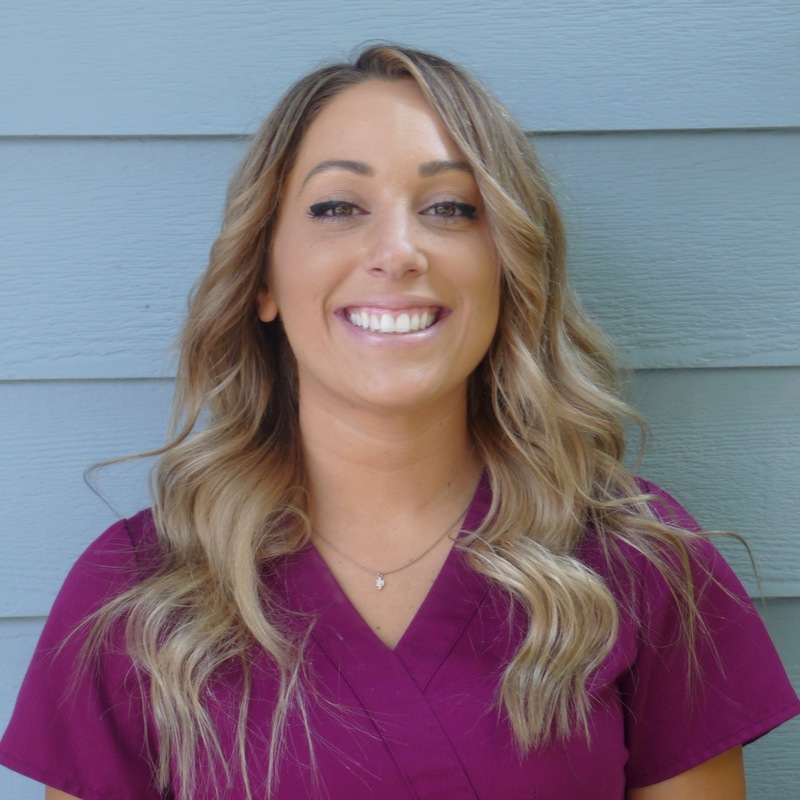 Kim's daughter Adrianna recently completed her studies to become a registered dental assistant and she is now working in our office. Kim is always ready to help with scheduling appointments, answering your questions, and helping to keep the office running smoothly. 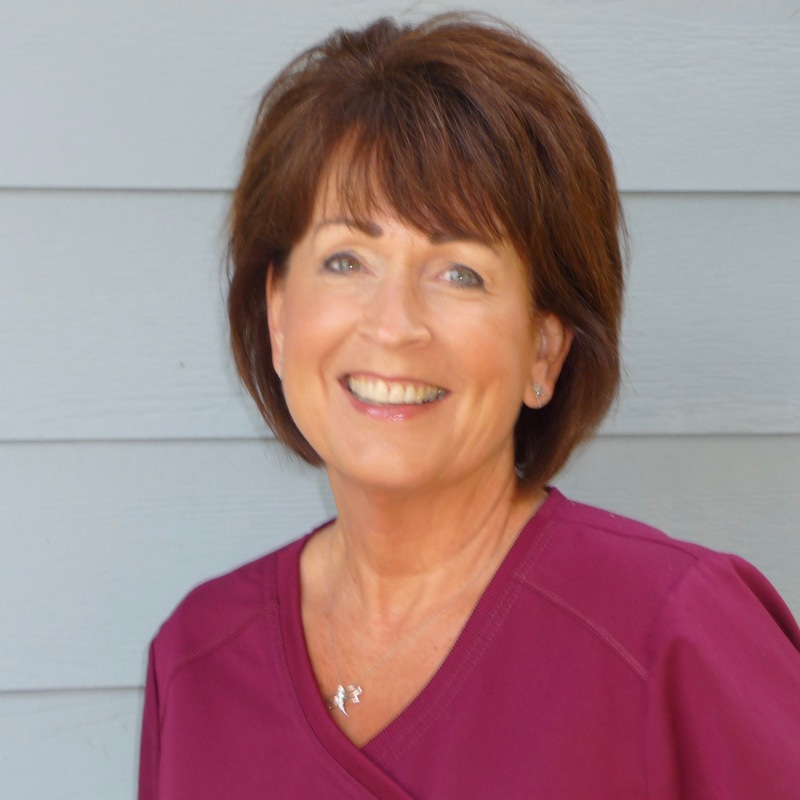 Mary has had many years of experience as a dental assistant. 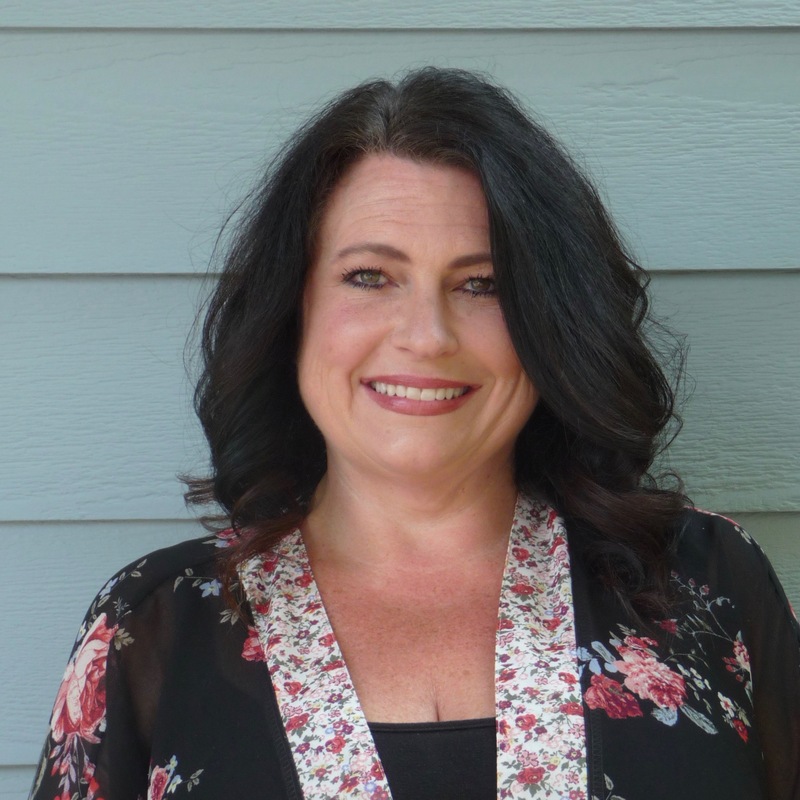 She is presently working at the front desk to help you with any administrative needs, but she is also quick to help out chairside whenever the need arises. We all love Mary's great sense of humor and bright smile. Mary lives in Davis and has two Daughters. Her oldest Aimee lives in San Francisco and works in the Bay Area. Mary's youngest Caitlin will be attending UC Santa Cruz in the fall. 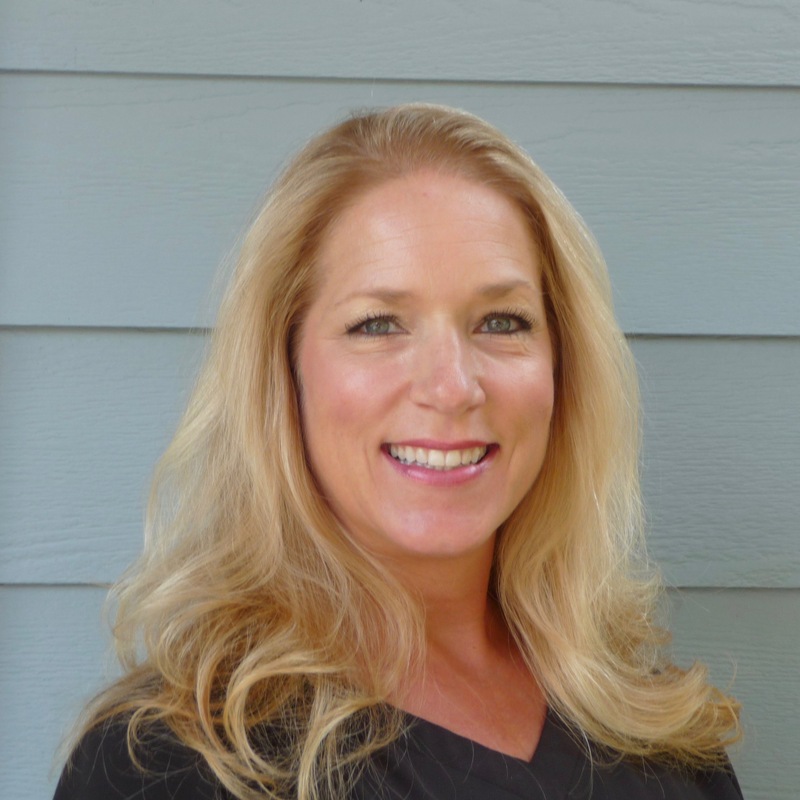 Shelley has been working with Dr. Wilcox for many years as his chairside assistant. She is well known for her humor, her caring nature, and her excellent clinical skills. Her skills at dental assisting are only rivaled by her fishing expertise. She lives in Woodland with her husband. 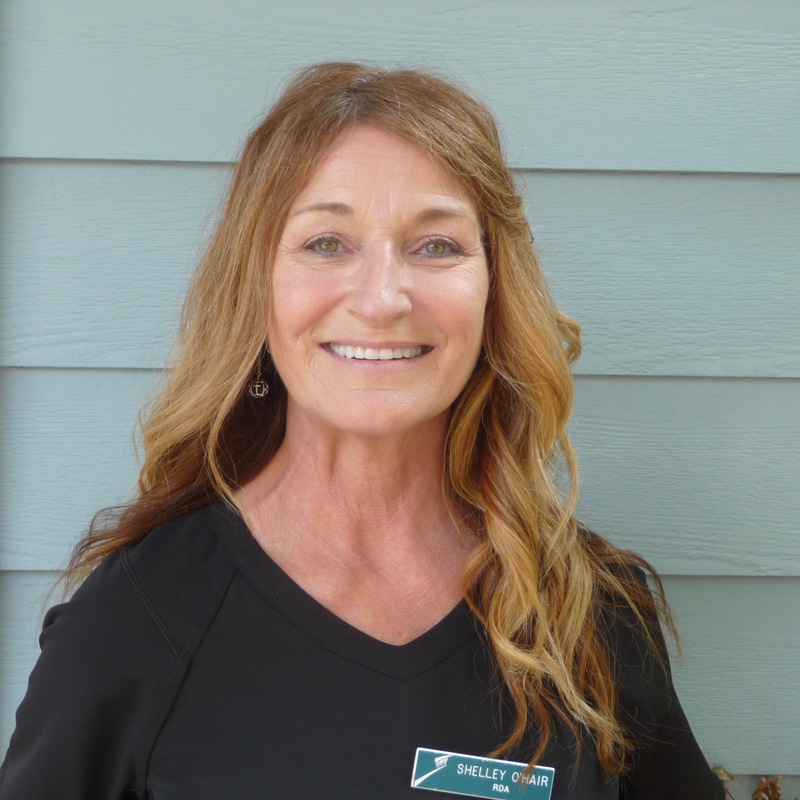 Letty is not new to our office, as she has worked for Dr. Wallace for years. She has recently joined our team working as a chairside assistant. Letty loves people and everybody seems to love her. 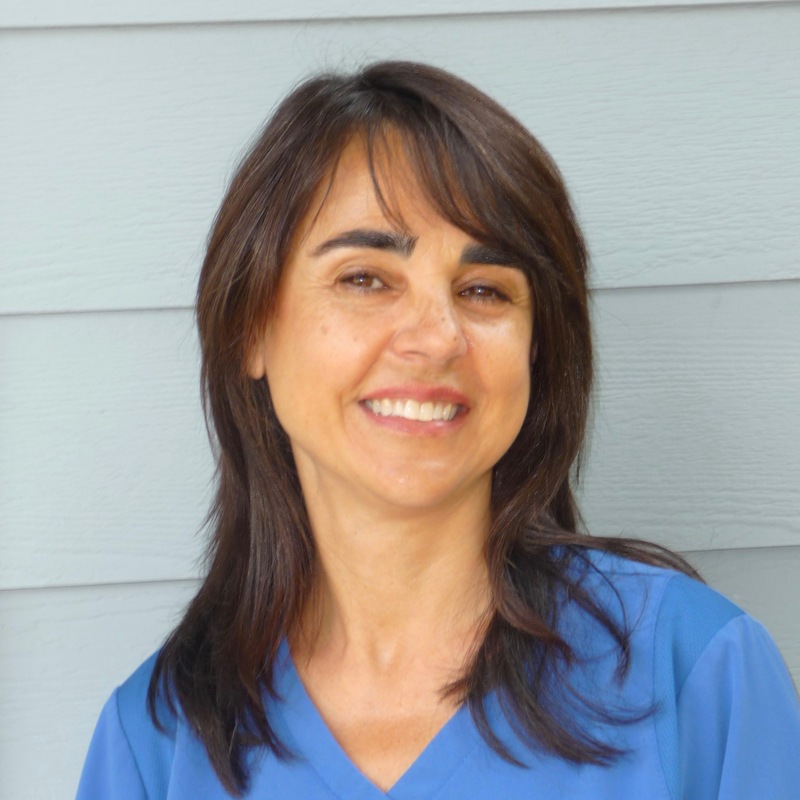 She comes to us with years of experience and she is also bilingual, which is helpful to our Spanish speaking patients. She lives in Woodland with her husband and two children. Cher Is a newer member of our team, but she comes with a wealth of experience. Her friendly nature and gentle touch are well appreciated by our patients. In her free time, she likes to golf and travel with her husband Rob. Her other interests include exercise, cooking and being with her friends. She really enjoys getting to know her patients and helping them to keep there smiles health. 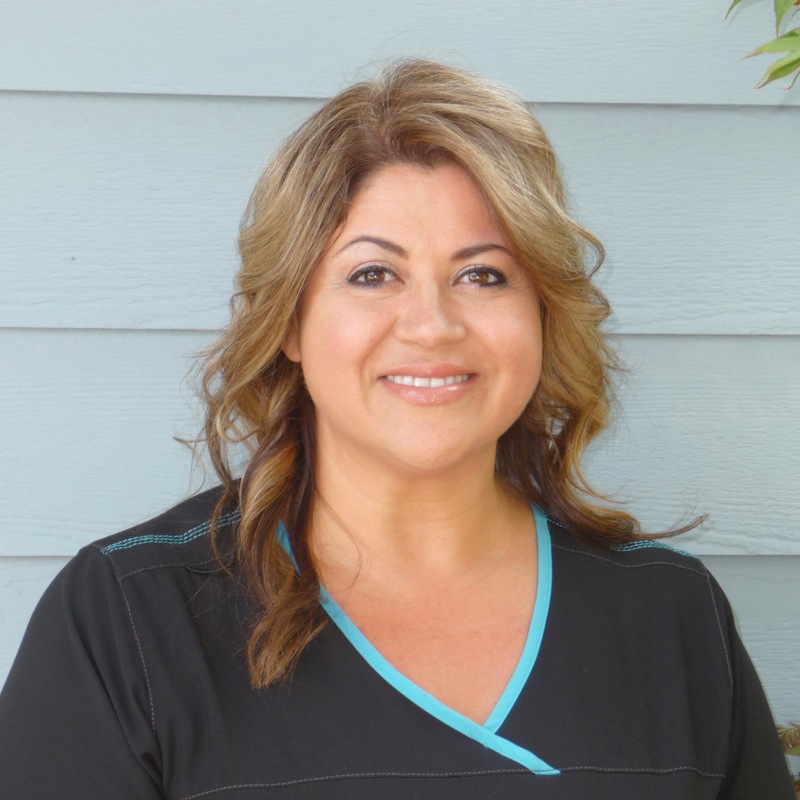 Rosalia has been working with us for over 10 years. She has been accepted extremely well by our patients. Her professional manner and gentle touch are immediately noticed. Rosalia lives in Davis with her husband Kevin and two children. Kaela Is the newest member of our team. She has been well received by our patients and we are very happy to have her onboard. Her skill and attention to detail will be immediately noticeable. 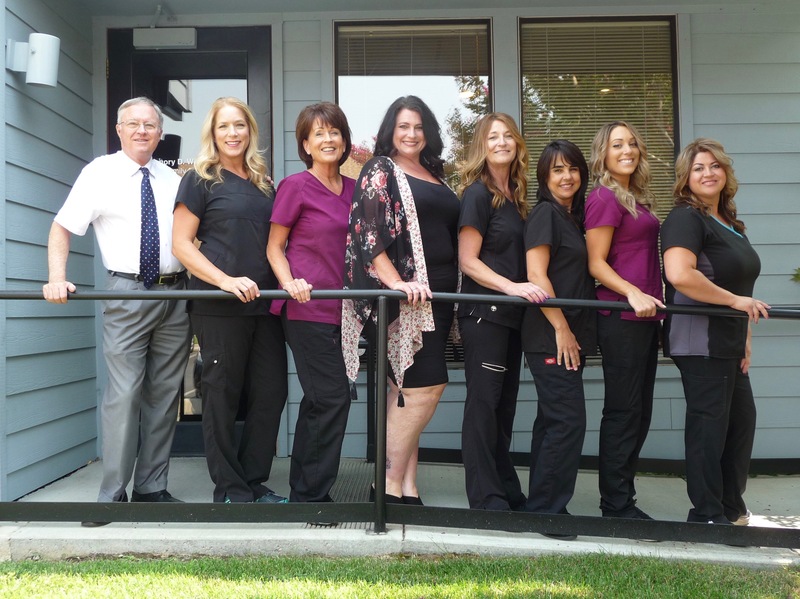 Contact our Davis dental office with any questions, and schedule your appointment with Dr. Wilcox today!